Journal of Engineering and Architecture Faculty of Eskişehir Osmangazi University is a multidisciplinary and peer-reviewed journal in engineering. The journal is not limited to a particular aspect of science and engineering, but is instead devoted to a wide range of areas in engineering. 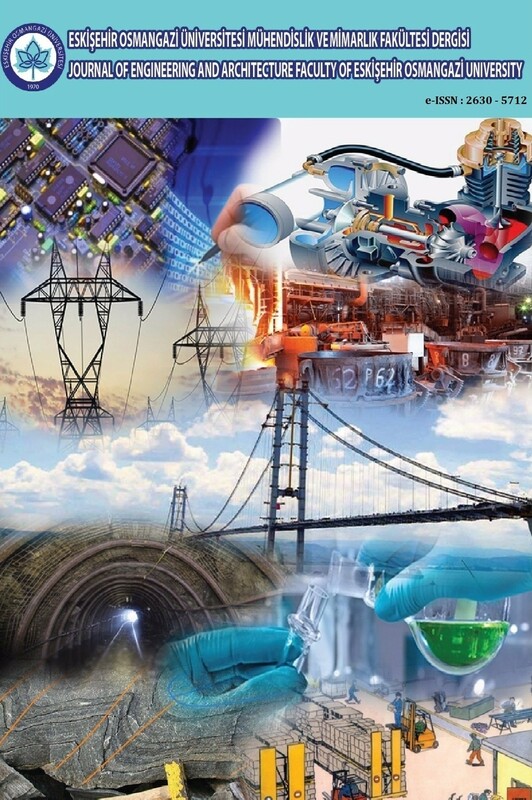 This journal publishes original theoretical and empirical research papers as well as review papers and case studies related to these areas of engineering. High quality submissions are welcome from academics, researchers, and practitioners.